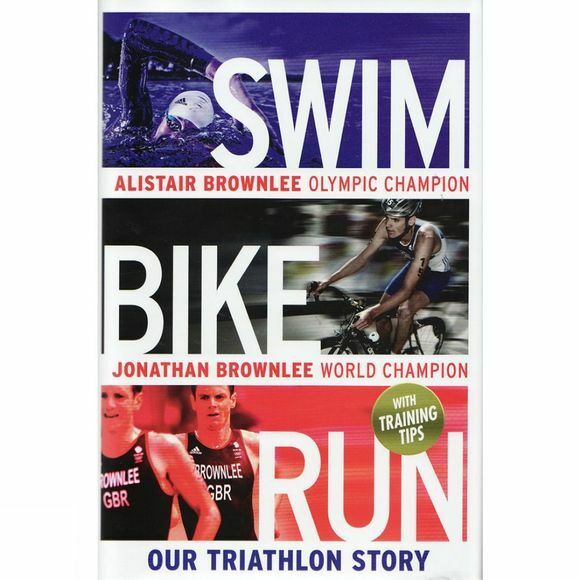 But the Brownlee brothers have never forgotten their roots. They still do their schoolboy hill runs and Dales rides; still train harder and longer than anyone; still push each other to new heights. In this revealing, often very funny book they take us inside their world and inside their races. It's both a riveting story of brotherly rivalry and a rare insight into what it takes to be the best.